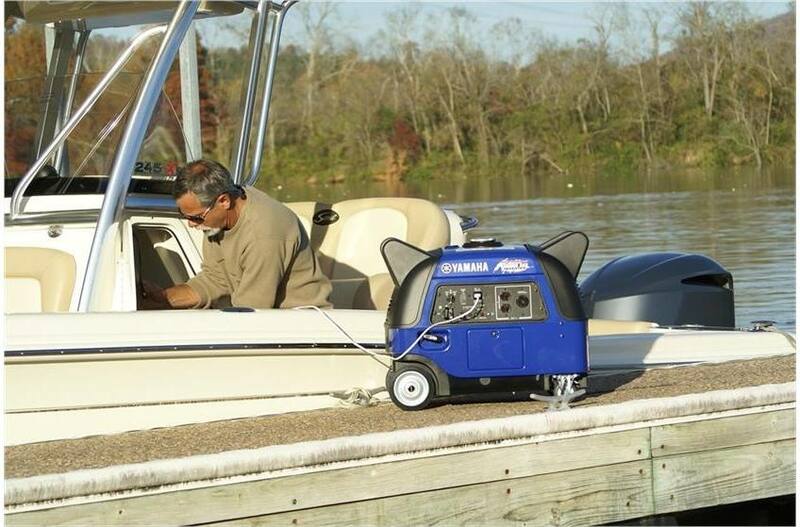 This is the ultimate portable generator, complete with built‑in wheels. 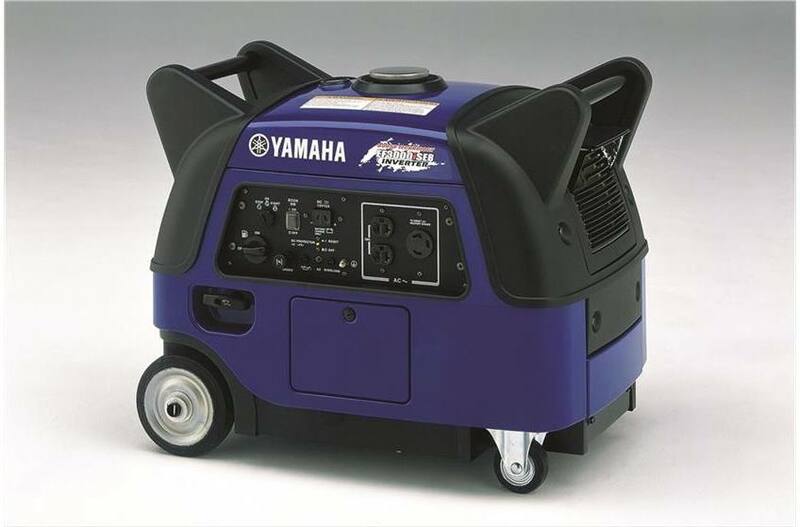 The Yamaha EF3000iSEB is one of the most technologically advanced inverter generators available. 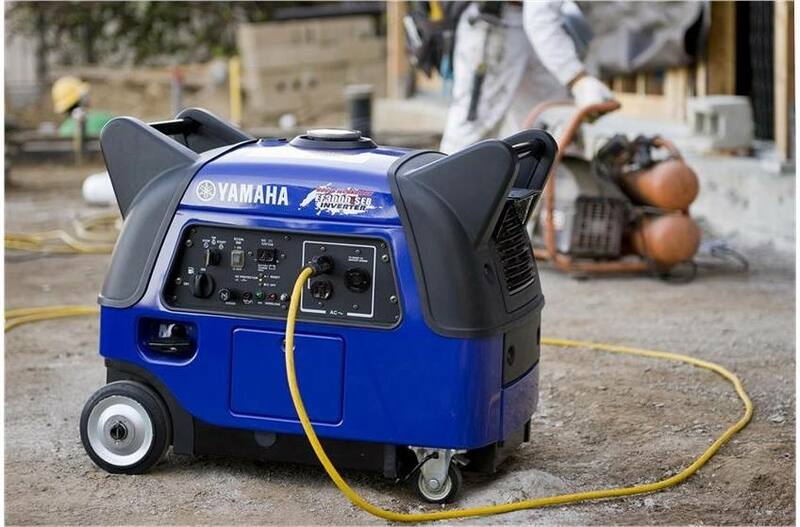 Get that extra “boost" of power to get your power tool or air conditioner started quickly and efficiently thanks to the EF3000iSEB generator from Yamaha. 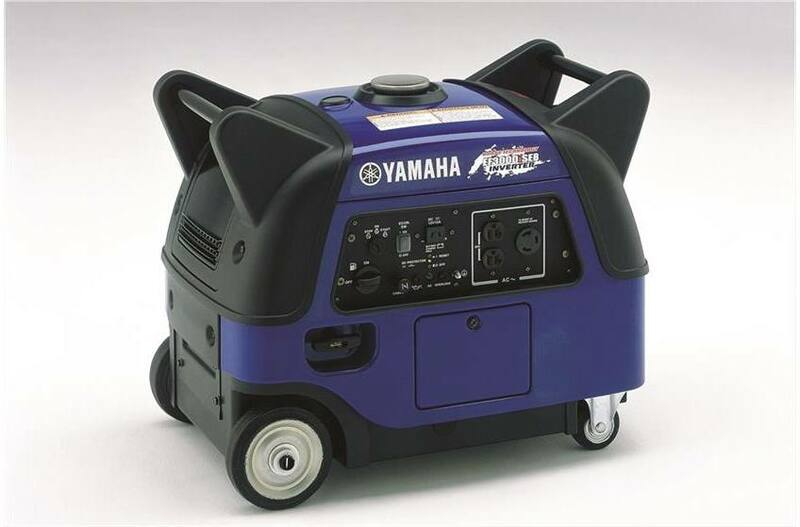 The “B" on EF3000iSEB means it features Yamaha Boost Technology®, which provides additional power when you need it. 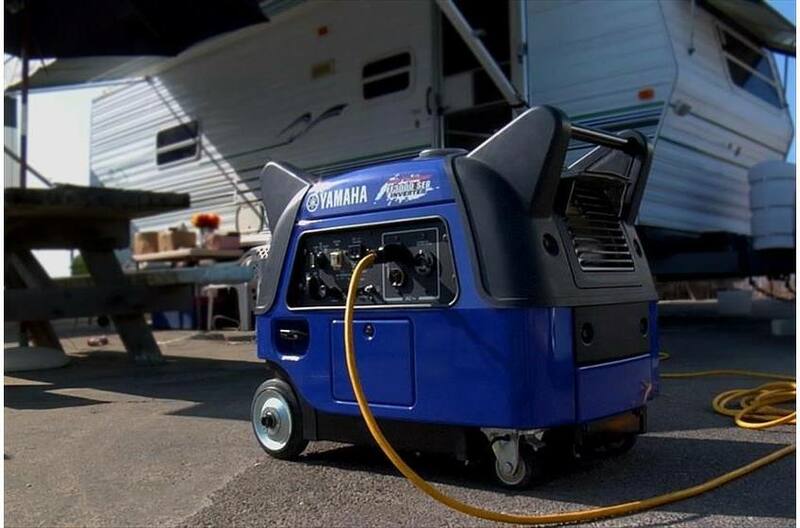 Perfect for the RV enthusiast, the EF3000iSEB is an ideal source of power for either a fifth wheel or travel trailer. 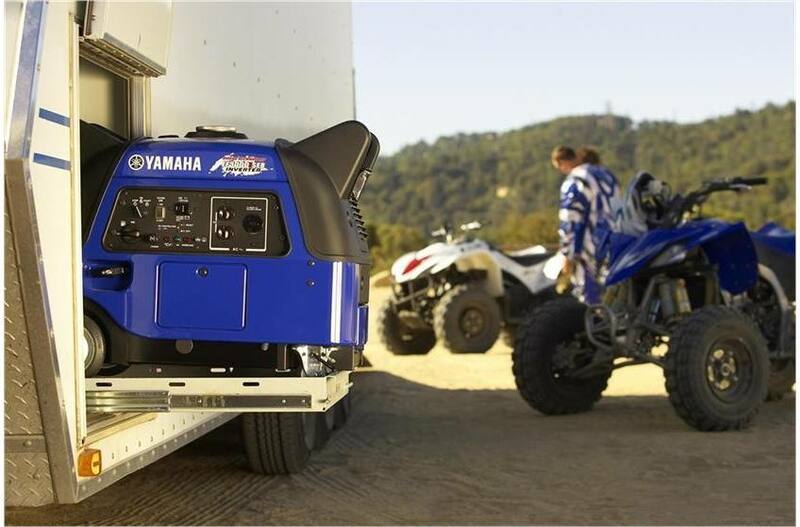 The Boost Control Unit in the generator automatically senses when you need additional boost and uses power from the internal 12-volt battery to produce additional amperage. 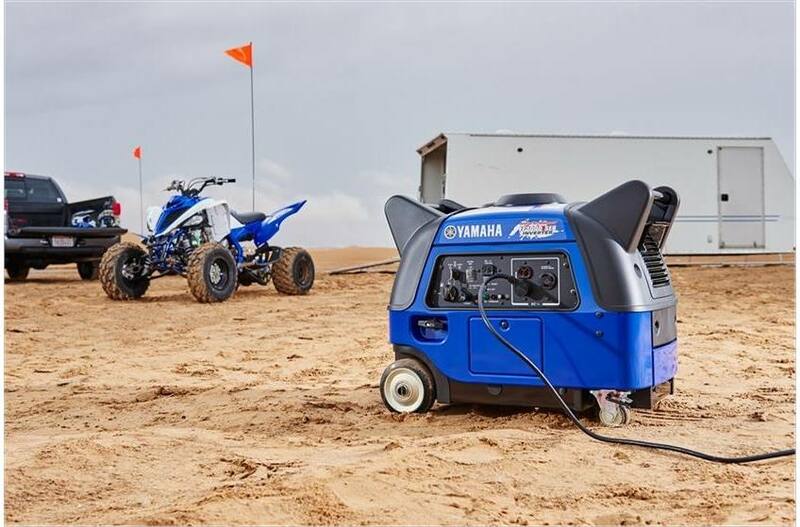 With the additional 10-second boost, the power is comparable to a conventional 3500-watt generator. 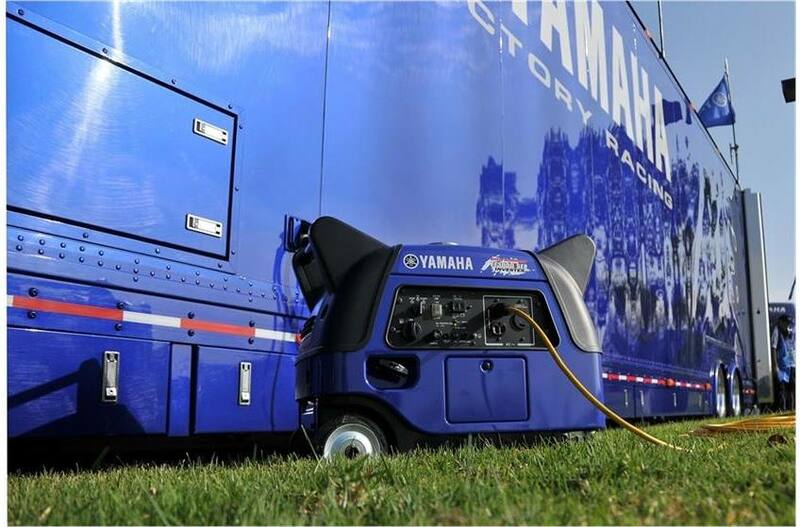 The EF3000iSEB includes Yamaha's performance enhancing features, such as Inverter Technology, Smart Throttle, and Noise Block. 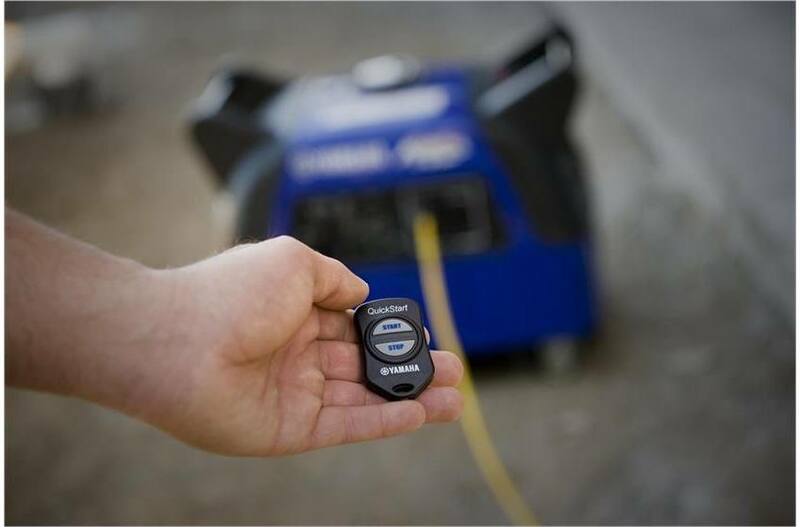 The EF3000iSEB is capable of producing clean, high-quality electricity with extremely quiet operation (53 dBA - 60 dBA). 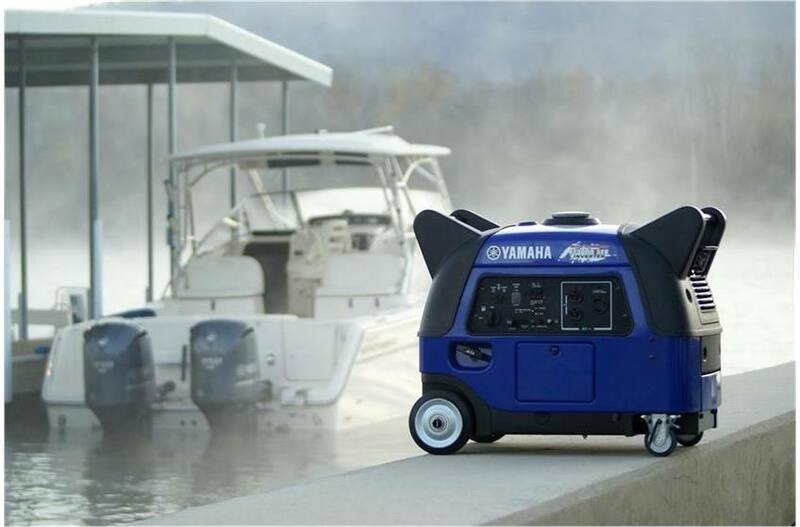 The Yamaha EF3000iSEB has built-in wheels, so it's remarkably portable - providing convenient power to the locations you need it most. 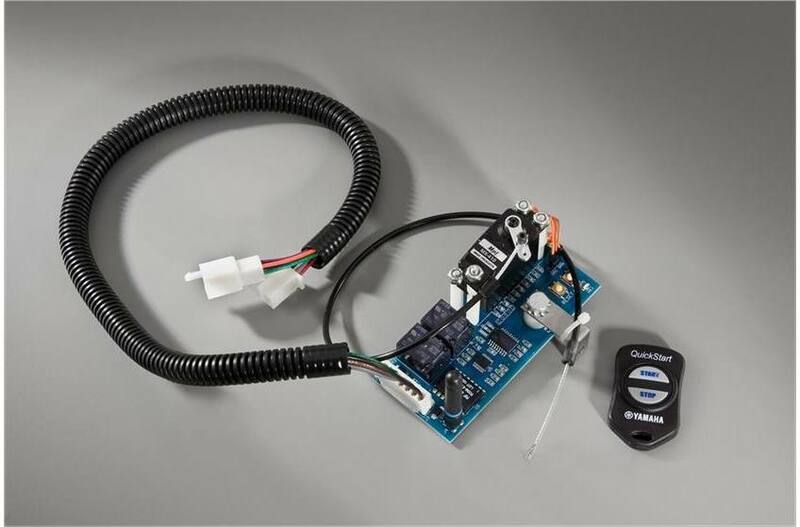 12 Volt DC output, battery charging cables included: — Recharge 12-volt batteries for RV, auto, marine, etc. 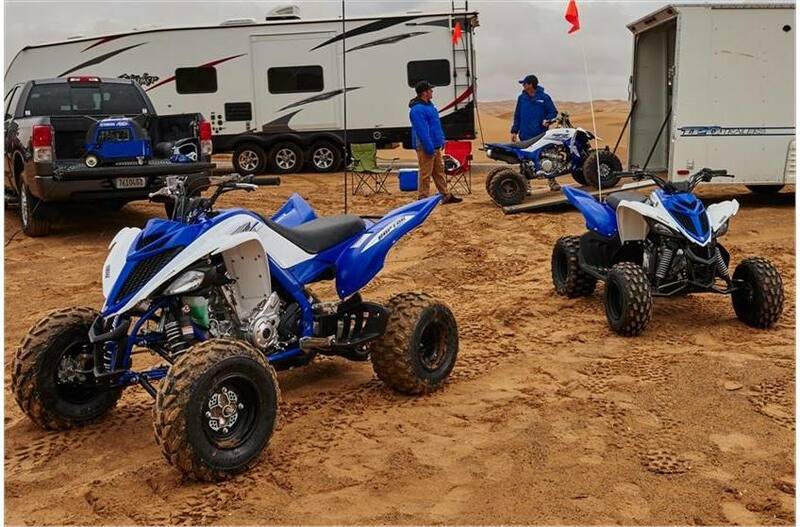 L x W x H: 26.8 x 17.5 x 21.9 in.